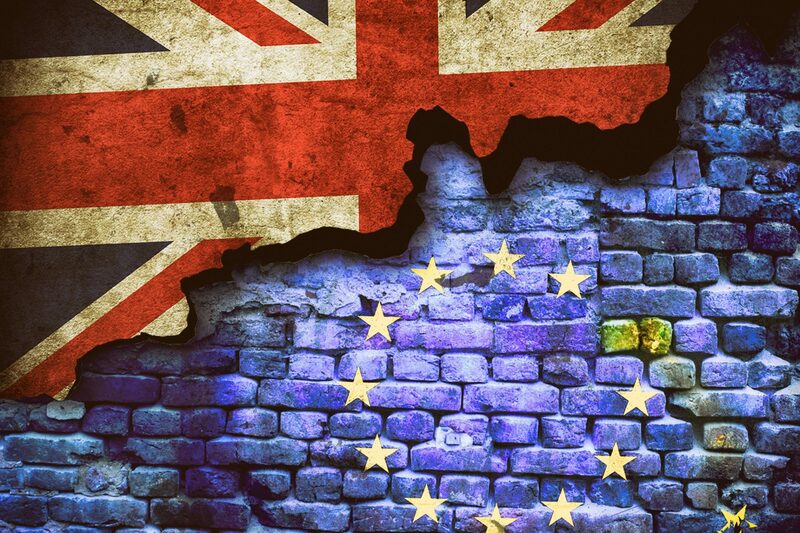 Following last weeks key Brexit vote in which Prime Minister Theresa May took a heavy loss but subsequently was able to win her vote of ‘no confidence’ we begin the week with another round of key Brexit negotiations that will influence the short term direction of the pound. Mrs May is due to address the Commons this afternoon, setting out how she intends to proceed with the Brexit withdrawal agreement. One of the major sticking points is the hard border between the Republic of Ireland and Northern Ireland. This backstop has caused a significant sticking point and has been one of main reasons her Brexit bill was rejected. Mrs May has insisted she will continue to focus on cross-party talks to get the deal accepted by Parliament however it is understood she will now focus on approval from her own party, as she continues to get little support from the opposition parties. If she can make a breaktough regarding the backstop and the EU are happy to renegotiate, a stance they had previously said they would not be interested in, then the pound could see some traction as we are a step closer to agreeing a deal. My feeling is she will continue to struggle and inevitably I think we will seek an extension of Article 50. I cannot see any agreement going through in time for the 29th March and I feel we may see a 3-6 month delay. In my opinion the pound will continue to trade within the 1.12-13 range and I cannot see any significant movement until further progress is made. It is unlikely that we will see a ‘no deal’ Brexit and that will keep the pound from tumbling and I am confident that if a deal can be arranged then the pound will have a better year than 2018. I personally think the pound is undervalued, particularly against the Euro and US dollar. Both the US and some of the key European economies, Germany for example, have been posting some weak data of late but I wouldn’t expect and significant moves for the pound until clarity regarding Brexit can be found. A big if…..